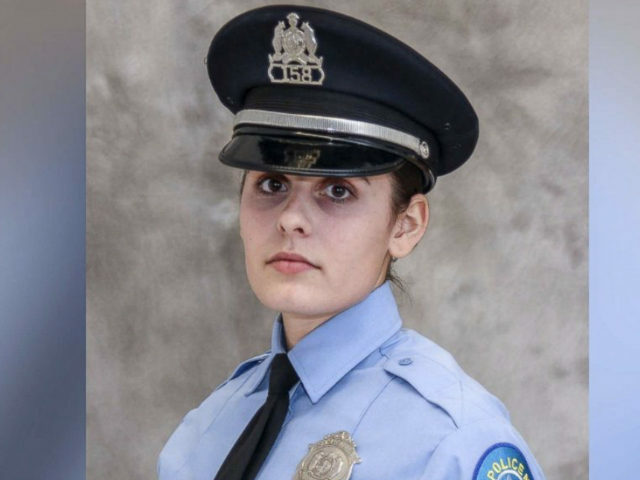 Authorities charged Officer Nathaniel Hendren, 29, with felony counts of involuntary manslaughter and armed criminal action in connection with the death of 24-year-old Katlyn Alix, prosecutors announced Friday. As part of the game, the two would take turns pointing a gun containing a single bullet at each other before pulling the trigger. Hendren initially pointed his revolver — which was not the same gun he used on the force — in the opposite direction of Alix. Hendren pulled the trigger, but the weapon did not fire. When it was Alix’s turn to pull the trigger, again, the weapon did not go off. Once Hendren took the gun back from Alix, he pointed the gun in her direction. This time, the weapon went off, sending a bullet straight to Alix’s chest. Officers rushed Alix to the hospital, where doctors pronounced her dead from complications of her injuries. Hendren, who worked as a police officer for the city of St. Louis for about a year, faces up to ten years in prison if convicted.